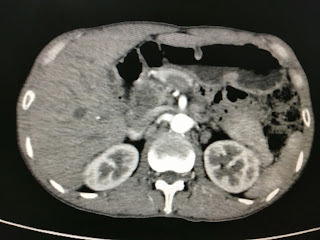 Man 51 yo, one month ago suffered from lowgrade fever and dysuria. 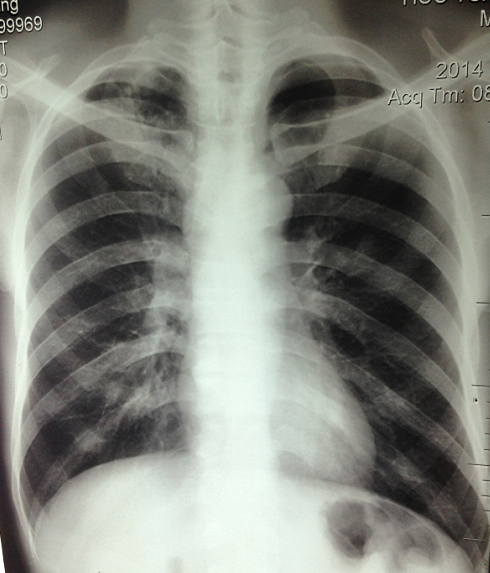 Chest Xray was in suspection of lung tuberculosis. 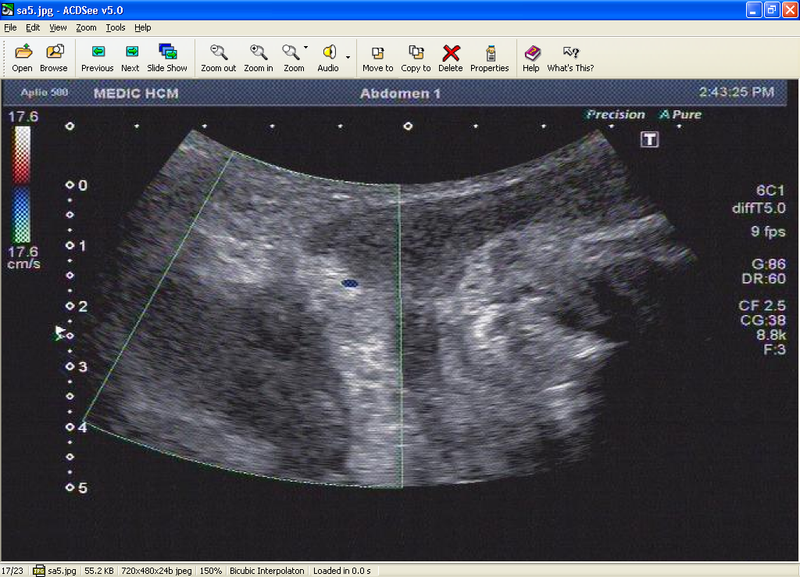 Abdomen ultrasound detected many lymph nodes around aorta ( 2 ultrasound pictures) scanning at level of pancreas (cros-sectional and longitudinal scan). 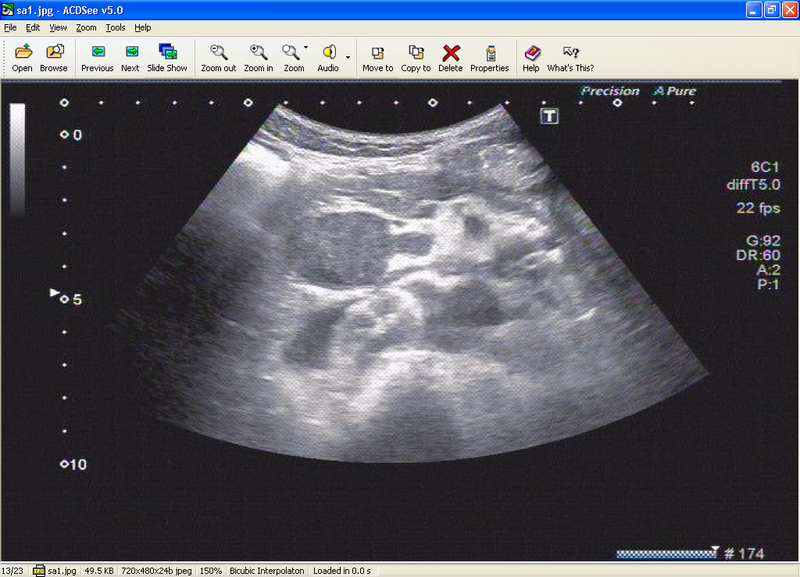 Ultrasound at pelvis detected one hypoechoic mass of right seminal vesicle, no vascular structure intra this mass. 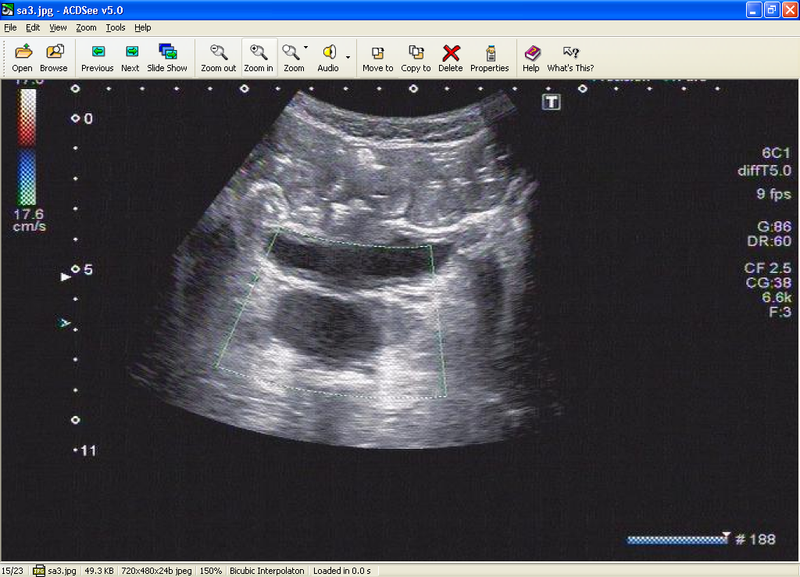 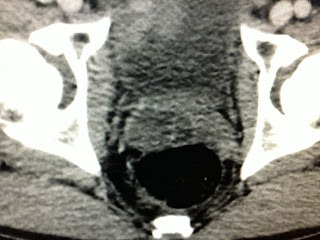 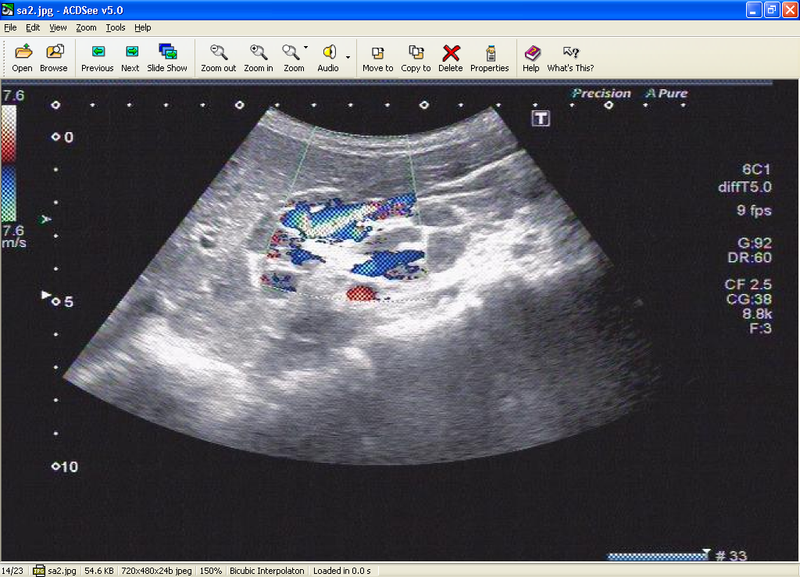 MSCT also detected one mass on right site of prostate, suspected abscess (2 CT pictures). TRUS guided puncture this mass withdrew out the pus in white color looked like caseum. 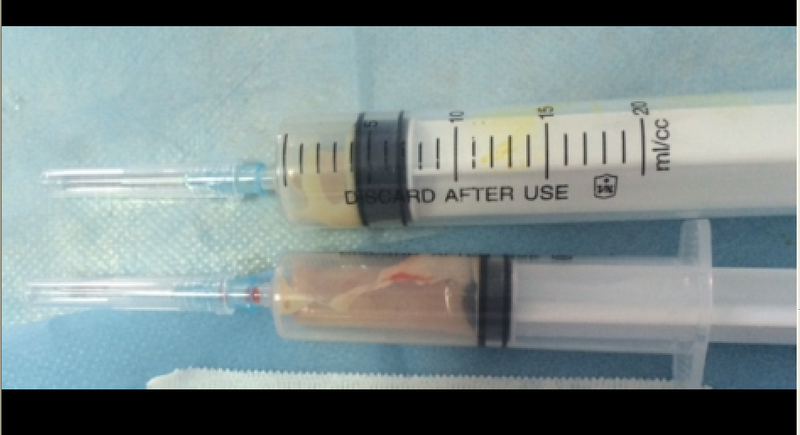 Analysis this pus was positive PCR tuberculosis. 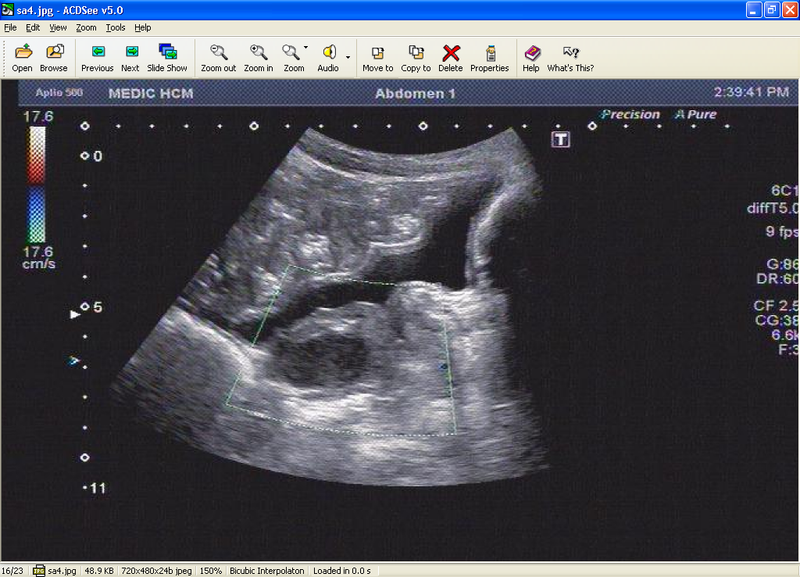 Conclusion of this case : tuberculosis of the lung, lymph nodes, and seminal vesicular mass. 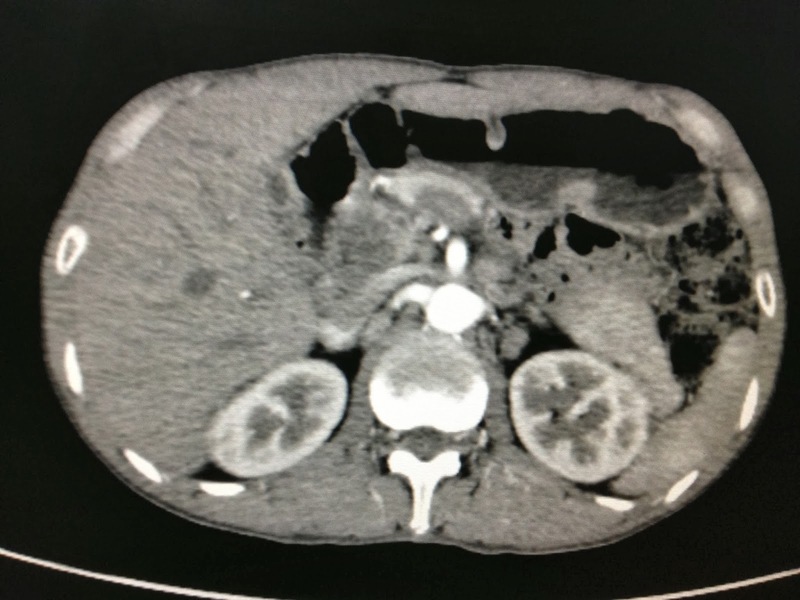 Medical treatment of antituberculosis drugs was setting up for the patient.